Although Pierce became one of America's most prestigious automobile makes, it origins were quaintly mundane. The original business had been founded in Buffalo, New York State, in 1865, to make birdcages. It evolved and developed and by 1896 was making bicycles. Manufacture of automobiles began in 1901 with a small car powered by a rear-mounted De Dion-Bouton engine, marketed as the Pierce 'Motorette'. 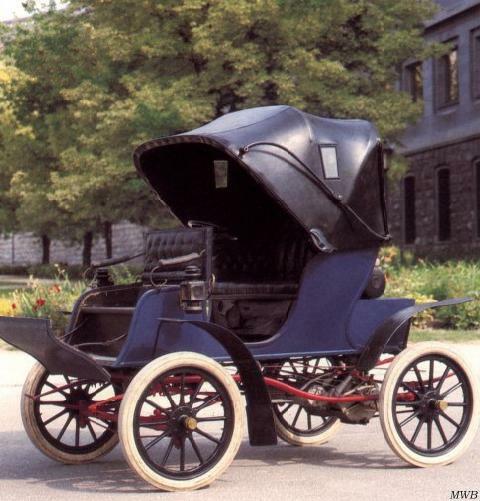 Two-cylinder cars were made in 1903 and the following year these became the Pierce 'Arrow', whilst four-cylinder models were the 'Great Arrow'. The company name and that of the cars was changed to Pierce-Arrow in 1909, but this designation is often retrospectively applied to almost any past Pierce product, though not we believe to the birdcages!